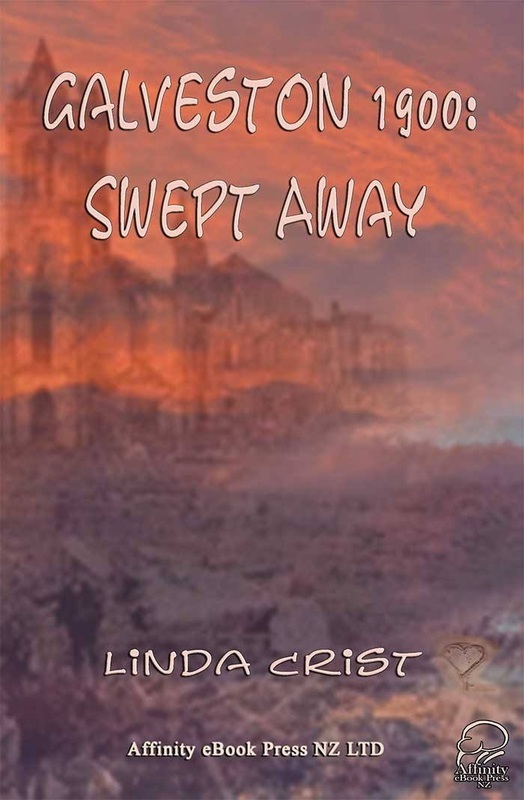 Affinity eBooks Press Cover - designed by Helen Hayes - to purchase the book, click the "Published Works" tab at the top of this page. 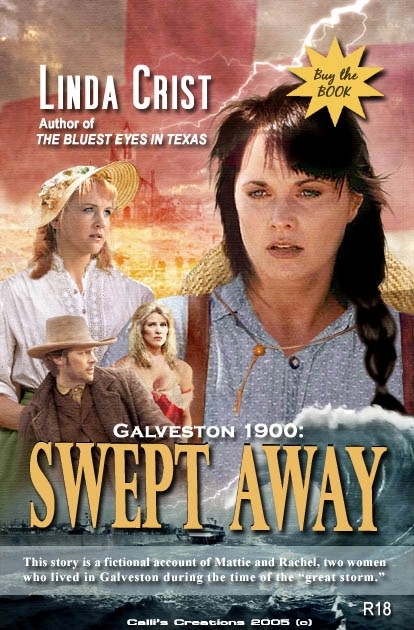 Two fictional women find love in 1900 Galveston, Texas, during the time of the historical great hurricane that destroyed the island. 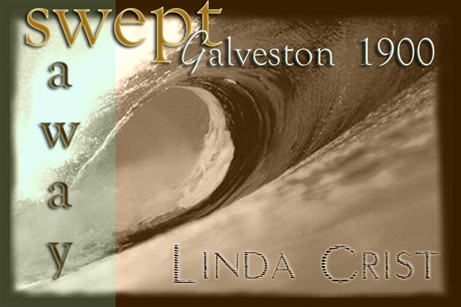 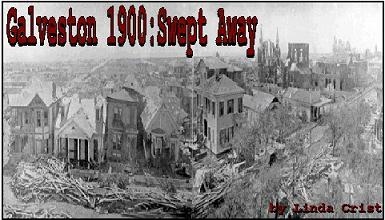 Galveston 1900: Swept Away (Novel. 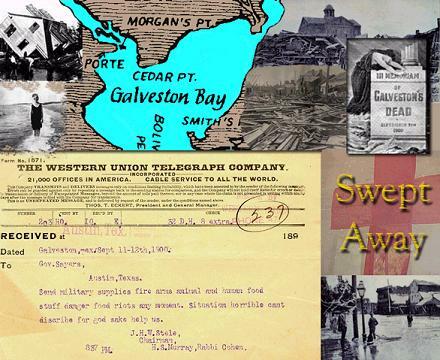 Buy the published version for a more well-edited reading experience, and extra content. 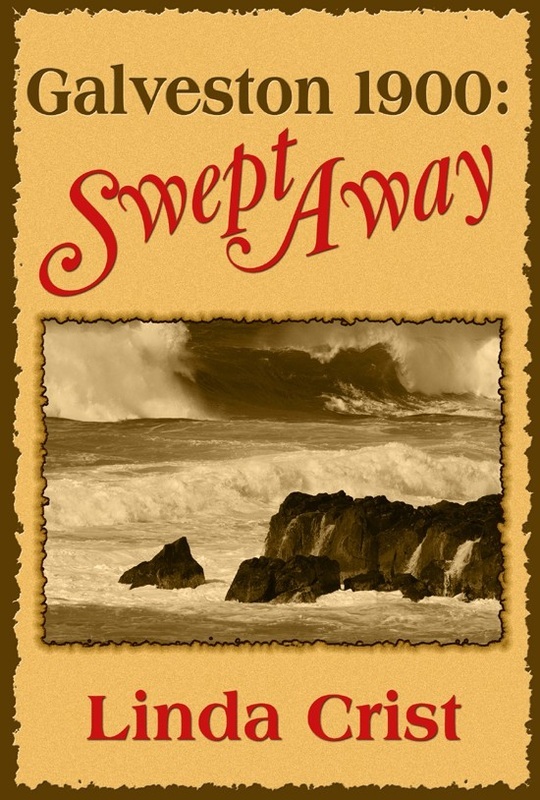 Available in print and ebook).